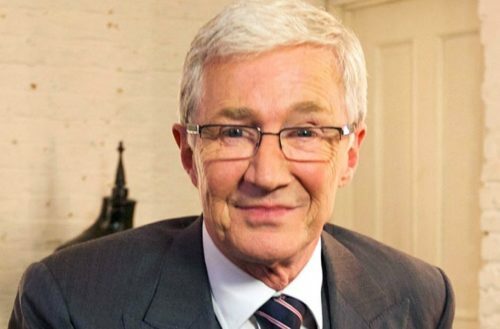 Paul O’Grady, TV personality and creator of Britain’s most famous drag queen Lily Savage, has revealed that he is not a fan of RuPaul’s Drag Race. Not at all. Dishing with journalist Ben Hunte for BBC Radio Four Extra’s Gay Britannia season, O’Grady made the surprising admission that he “can’t bear” the show, or the drag queens of today. First, O’Grady discusses the roots of Polari, a form of British gay slang that gay men used before Britain legalized homosexuality in 1967. Although it derives from 19th century among theater folk, sailors, showmen and criminals, 20th century gay men used it as a way to discuss their lives at a time when being gay could get you fired, thrown in jail and chemically castrated. O’Grady commonly used the slang on his shows, to usually hide tawdry subject matter from the conservative censors. Next, the subject turns to RuPaul’s Drag Race, when Hunte suggests that even though Polari has been lost, today’s younger generation has its own slang thanks to the VH1 series. This is when O’Grady goes in. When asked if he is thankful that Drag Race has at least introduced the genre to a whole new generation, he disagrees. He continues to explain that drag was meant as a form of protest back in the day, and how he used his drag act of Lily Savage to speak out against the AIDS epidemic and other attacks on the gay community. He also adds at the end, in 50 years he doesn’t want there to be any more letters added to LGBTQ. 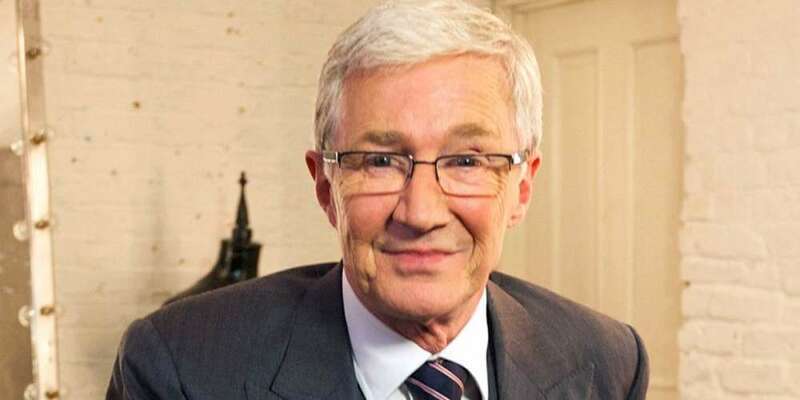 Head here to hear to what Paul O’Grady had to say about Drag Race.